Your security should always be your priority and so you must never forget to catch up with updates in the door locks industry. Security door locks develop fast and it's good to know your options in order to make good decisions when it's time for lock change. Don't forget that intruders come through windows, too. You should also remember that windows usually have simple latches, which don't lock well. They can be broken or open easily. There are many variations in terms of window security locks, so choose different ones for each window. Do not replace your locks as there is no need for it. Your pre-existing locks can be rekeyed and you will have a new set of keys that will fit into the rekeyed locks. 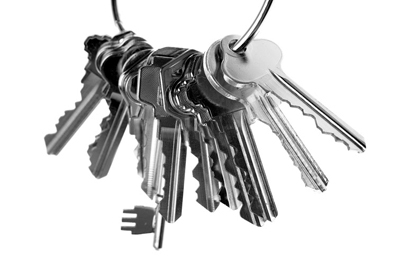 However, after rekeying, your old keys can no longer be used to open your old locks.